Anyone doing anything PR related couldn’t have missed that coffee was making a big uprise in 2018. 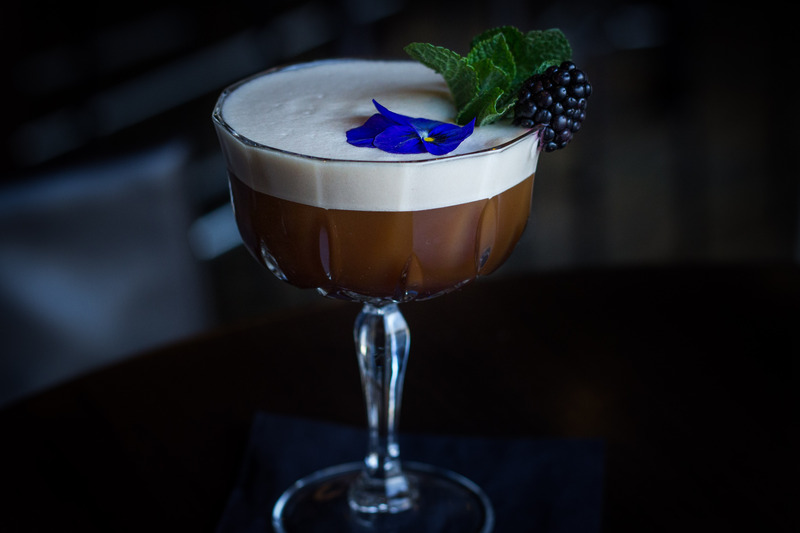 The 5th month of 2018 just kicked off and I’ve already been drowned in coffee events, coffee cocktail workshops and of course the notorious espresso martini. Considering my faithful addiction to that precious cup of greatness I totally don’t mind drowning in this new trend. 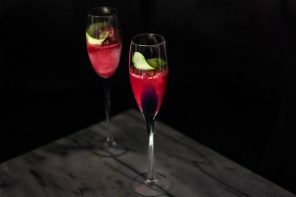 Then I read this press release about a collaboration between Nespresso and three of Amsterdam’s finest hospitality establishments: Amsterdam Restaurant Envy, Grand Café Krasnapolsky and Sorel’s Bar & Lounge. The latter one invited us over for a tasting and boy what an experience that was! The launched collaboration is called ‘Nespresso Bespoke’ and consists of three different categories. 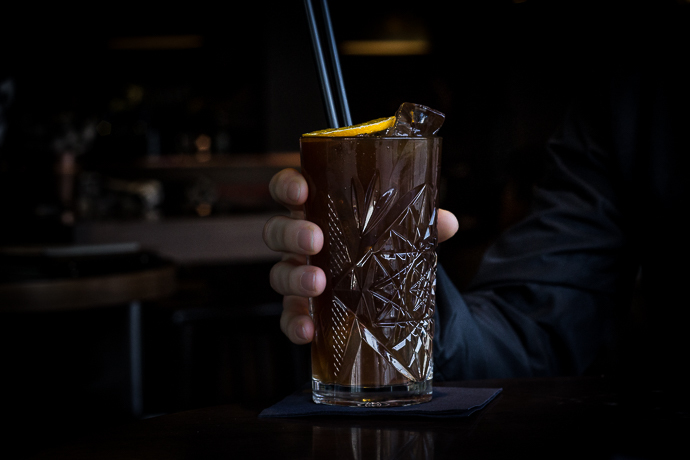 First you have the Bespoke Coffee Menu with 13 different blends. 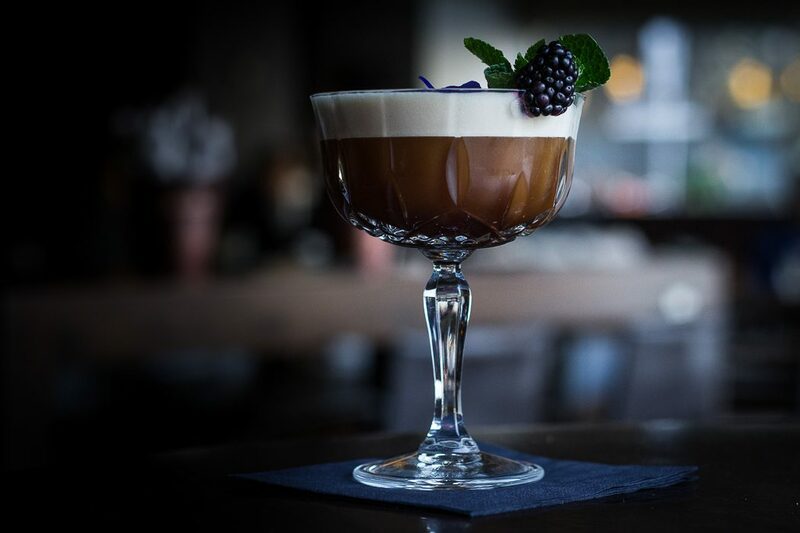 Then we have the over-the-top, mind-blowing coffee creations called the Bespoke Serves. The picture above shows my absolutely favorite bespoke serves: Gravity, a robust espresso with condensed milk. 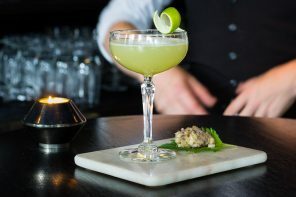 Sensational as a desert (cocktail) and totally alcohol free! 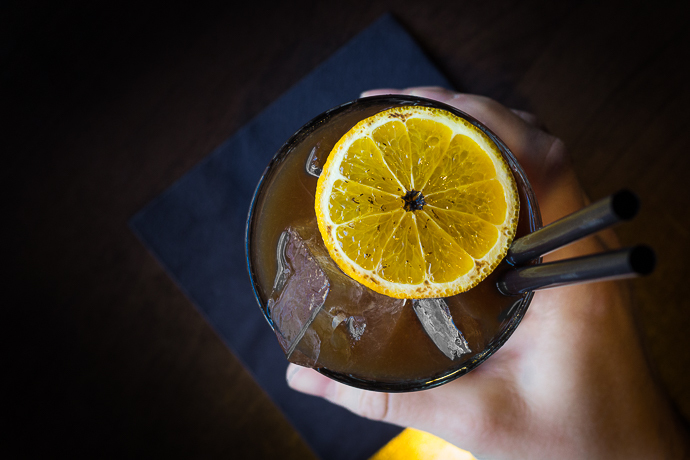 Last, but definitely not least we have the Bespoke Cocktails. 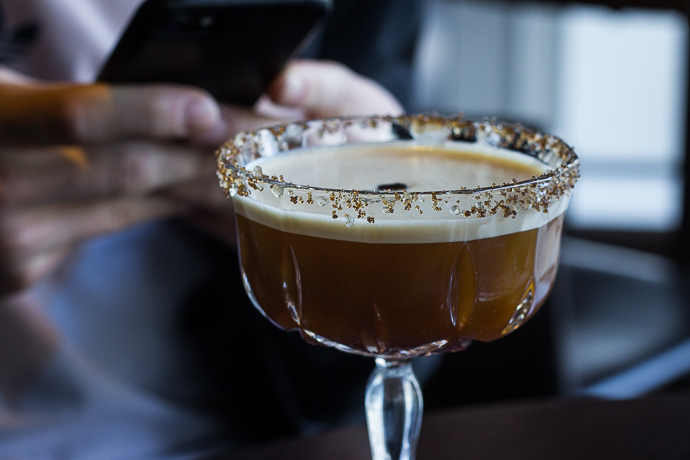 I can’t pick a favorite in this category, with a next level espresso martini with salted caramel (Salty Caramel) and a blend called Dark ‘n Roasted, mixing a splash of coffee with rum and ginger beer (yes, that’s a delicious mix, trust me!). If I do have to call out a favorite I’d go for the one that surprised me most taste wise with a look so neat that I simply had pick it as this post’s cover photo: The Blackberry Brew: a mix of bitter coffee, sweet blackberries and mint. Absolutely E-P-I-C! On a final note I simply must give a major shout-out to the incredibly sweet staff at the Marriott Hotel Amsterdam, showing their true spirit of hospitality during our wonderful afternoon at Sorel’s. Will hop by again soon! 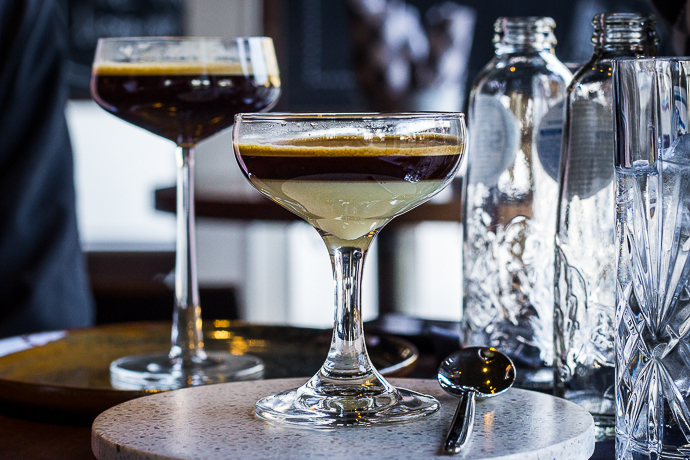 You can taste the Nespresso Bespoke menu at Sorel’s Bar & Kitchen now!